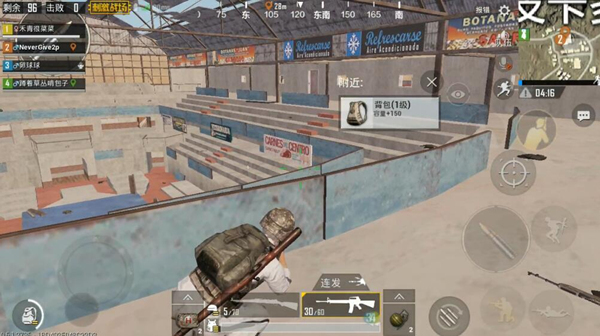 The boxing hall is a very famous building in the “PUBG Mobile Stimulus Battlefield”, located north of the picado city in the center of the map. 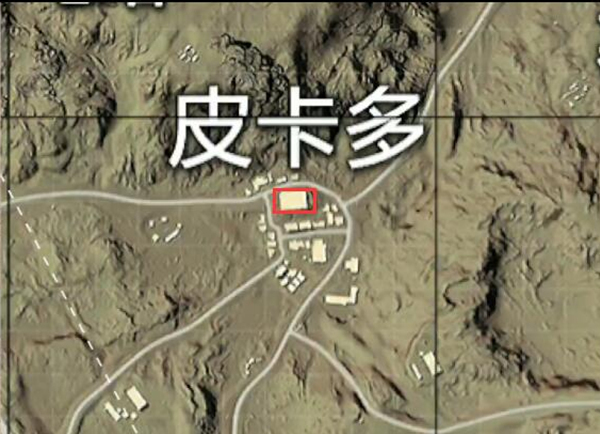 Picato is the traffic arteries of the desert map. Not only is there more players coming and going, the number of people who stay at the destination is also unmatched by the general region. The boxing gym, as one of the most fat buildings in the city, would have missed the most exciting battle of Picardy if he had not been to this location. Today, we have brought you practical ideas for the boxing gym. Let’s take a look. Known by players as “Boxing Museum” The building is located in the north of Picado near the mountain. The area from the north to the northwest is the residential area near the mountain. To the south is Picardon Signature Building Red Hotel. The southeast is a civilian platter. Because the surrounding buildings are too much and surround them, it is a very “unconventional” area. The boxing hall has a huge internal space and the overall structure resembles a “ concave & rdquo; line of characters, with which we look at reality. The stadium is similar. It’s just a mini. The whole can be divided into three layers, the higher the horizon, the better. There are two concrete ladders on the northwest and two sides of each level of the stairs, which are one of the key positions of the entire building. The south side is facing the outside of the red hotel with iron stairs, which can be directly on the second floor and the third floor. The small door enters directly. Similarly, on the first floor of the east and west sides, there are distributions of cubicles of different sizes. Overall, the interior space is open, and generally the enemy is facing open. The top floor of the preferred building is located on the third floor of the building. The main entrance of the building is the second choice. In the case of someone dropping the roof, avoid the selection of the wing iron stairs. 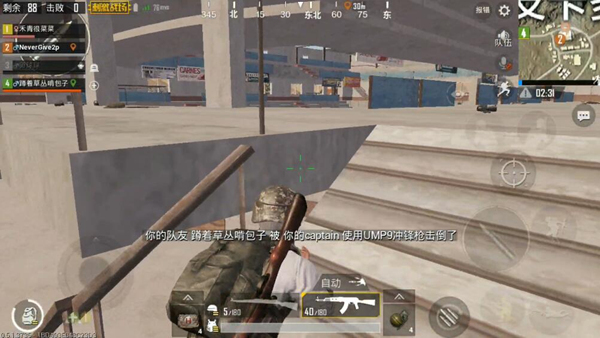 The reason why we choose to straight down the roof is because we can directly enter the three-storey building with the best view, and in contrast to the situation downstairs, if there is an enemy on the third floor, it is the least, and it is easier to cope with it, and generally it will not appear much. The direction of the enemy appears at the same time. Walking up the side of the iron staircase, if you encounter someone who enters from the roof first, the disadvantage is great. Unless you get into the door and get a gun, it is easy to be knocked down by the enemies who first entered. The second is to choose to enter from the main entrance on both sides of the downstairs. This point is both good and bad. Because there are small compartments on both sides, it is easy to hide, and you can also lock the card. However, the material is not very good, and from this position, it is easy to be found by the enemies upstairs. It is recommended to use a static braking strategy. 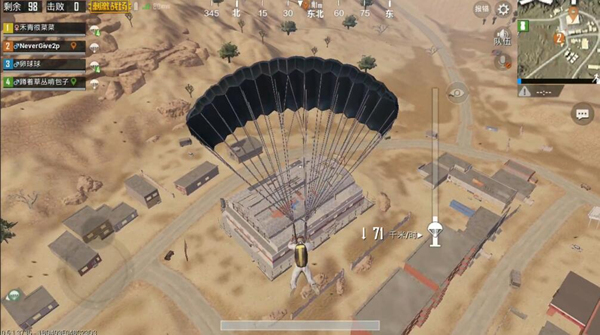 If you settle at the top of the building directly to the 3rd floor, try to observe the movement of the enemy as much as possible in the first time you get the weapon. If there is no one on the 3rd floor, you can get stuck directly behind the iron on the west side of the boxing gym. (See below), where you can get most of the view downstairs. The downstairs basically can’t see you. However, it should be noted that the second floor of this location is where you can see part of your head. To be on the safe side, you can use the right side to lower the squat height. The second key position is the second floor On the third floor, the access staircase (shown below) is a very critical point. Because this position can directly observe the movement of the entire floor with the aid of the third person’s vision, and the enemy on the floor cannot find you. After the card reaches the above two key points, it is the other enemy that remains. Start “Activity ” Under normal circumstances, if the opponent does not find the enemy, he will continue to search. What he needs to do at this time is to use his unpreparedness and shoot. Well, the above mentioned boxing hall is the common card point method. I believe everyone will fight the boxing hall. Law has a better understanding of it, may wish to enter the game to try it !